Set in a unique location in Durham, and surrounded by two Championship golf course, extensive gardens, spa and an award winning restaurants, Ramside Hall Hotel offers one of the finest overall venues in Durham. Former home of the Pemberton family, Ramside Hall was transformed into a hotel back in 1963. It is now the largest privately-owned luxury hotel in County Durham. 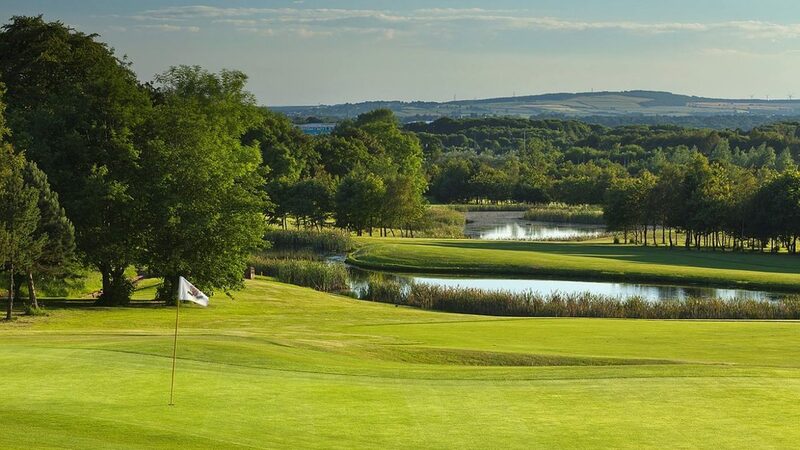 Ramside Hall Hotel is one of North East England’s finest golf resorts. With two 18 hole Championship golf courses, set in secluded parklands and rolling countryside on the doorstep of Durham City. The Prince Bishops’ course opened in 1996 and is now established as one of the best courses in North East England. The course has spirit of adventure and features 16 water hazards, reachable par 5s, driveable par 4s and short holes that demand shot making skills from wedge to woods. The Cathedral course extends out over a broad hilltop between local villages with breath taking natural features including ridges, becks and valleys. The middle holes are laid out across a high plateau with wide open skies and 360 degree views dropping to our very own Amen Corner. We are one of England’s most exciting risk and reward golf resorts and we hope to welcome you to Ramside Hall Hotel in the not too distant future! Exit at Junction 62 (A690, Sunderland, Durham and Consett) and take A690 (Junction 62) towards Sunderland, straight through the traffic lights, under the railway bridge and we are immediately on the right. 127 bedrooms in our hotel as well as sister hotels nearby of Hardwick Hall Hotel and Bowburn Hall Hotel.